Having picked up just one victory before the international break, Everton, who though remain unbeaten, will want to start winning games. 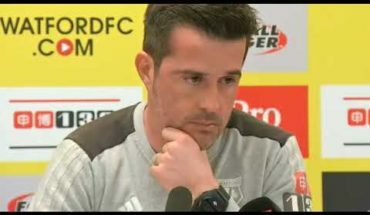 They were held to draws by the Terriers and the Cherries in their last two league games and Marco Silva will hope that his side can get back to winning ways this weekend. 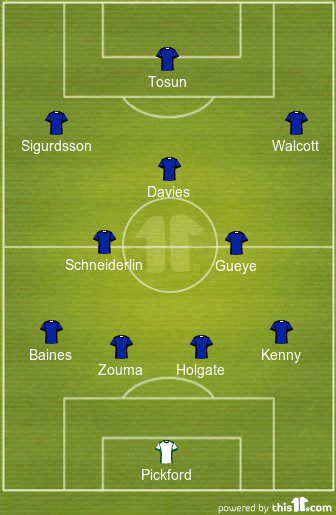 But they face a tricky test as they welcome West Ham United to Goodison Park on Sunday. Manuel Pellegrini’s Hammers remain the only side in the competition yet to register a point this season. However, they have a squad capable of taking all three points from this trip to Merseyside and the Toffees will have to be at their best to take anything from this tie. 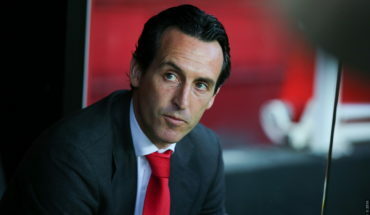 The manager has a real injury crisis on his hands with a number of first team stars absent for this tie. The likes of Seamus Coleman, James McCarthy, Michael Keane, Phil Jagielka and Andre Gomes, all are long-term absentees. Richarlison remains suspended but Everton can call upon the likes of Dominic Calvert-Lewin, Idrissa Gueye, Bernard and Theo Walcott, all of who are be fit for the clash. Yerry Mina, however, remains sidelined for another week. Jordan Pickford has made 3.3 saves per game this season and will hope to keep a clean sheet against a misfiring Hammers’ attack. Mason Holgate has made 7.3 clearances and won 3.5 aerial duels per game this season, cementing his place in the first team. He should partner Kurt Zouma, who had a decent outing against the Huddersfield. Lucas Digne picked up an assist in the last game but Leighton Baines could be back in action this weekend, to add some experience to the Everton backline. Jonjoe Kenny could be given the chance to impress this weekend at right-back, in the absence of Coleman. Idrissa Gueye is back from an injury and is the first choice midfield for Silva. He should start alongside Morgan Schneiderlin, whose passing accuracy of 92% could make a huge difference in the game. Young Tom Davies has registered 3 tackles, 1.7 clearances and 1.7 dribbles per game. He adds balance to the Everton midfield and could help them control the tempo of the game at the middle of the park. With two goals and an assist to his name already this season, Walcott has made an impressive start. He is back fit and should start on the right wing. Gylfi Sigurdsson has started all four games for Everton but has just an assist and 2.3 key passes per game. He needs to step up this weekend. 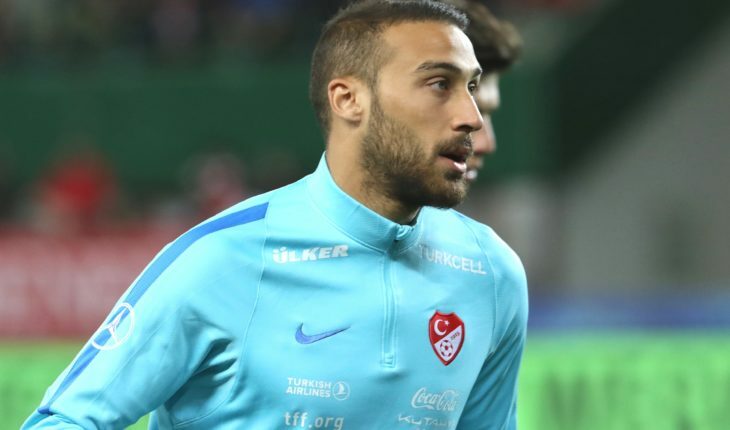 Cenk Tosun remains Everton’s best option to lead the line. He has two assists to his name but in the absence of the club’s top goal-scorer, the Turkish international needs to test Lukasz Fabianski regularly. 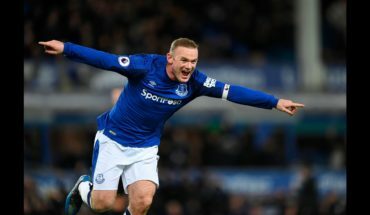 Everton join the race for Dortmund wantaway: Can the tricky attacker add more potency up front?